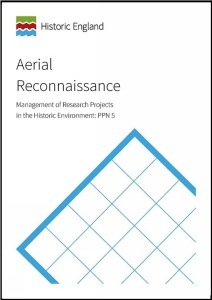 This Project Planning Note is intended to cover the taking of oblique aerial photographs of the historic environment. It includes advice on planning and carrying out aerial reconnaissance projects and lists relevant sources of further information. This Project Planning Note is intended to be read in conjunction with the MoRPHE Project Managers Guide which gives generic guidance on project management.